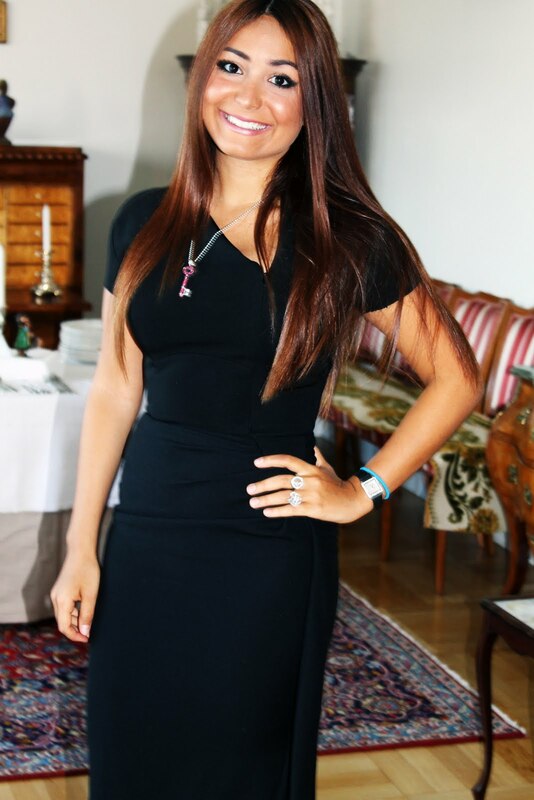 I had fun dressing up in Sweden for parties and Embassy events. Working full time really does limit one’s opportunities for making an effort, because even weekends are spent in bed recovering from the weekly slog. But at least on this occasion I got to wear my favourite dresses! The black one is Victoria Beckham, number something or other. The grey is the RM Galaxy dress that made Roland Mouret’s career, and one of my favourite dresses ever made.